This is the stuff of Cheshire legend (The Wizard of Alderley Edge), combined with 5 English hops, pale, wheat and magical crystal malts. 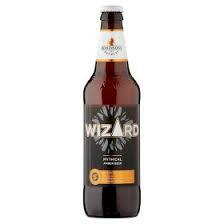 The result is Wizard, a mythical amber ale with a spell-binding fruity, zesty palate…and a tantalising hint of blackcurrant. Traditional with a modern twist. 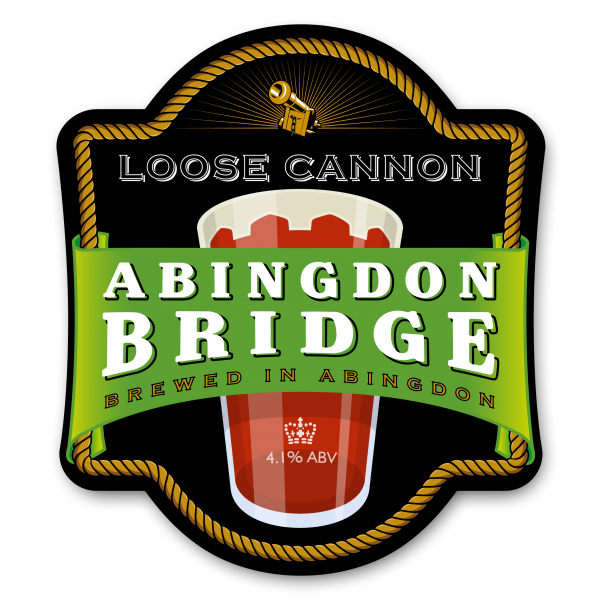 Loose Cannon’s first and still most popular brew. A copper hue belies the floral aroma of this thirst quenching beer. Smooth malty notes with a balanced hoppy finish.